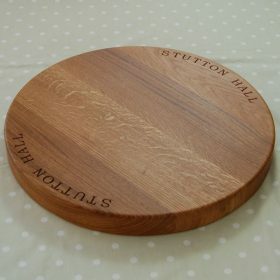 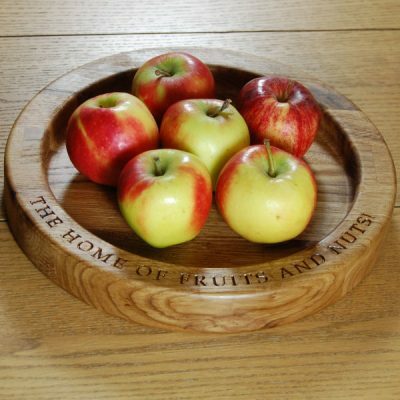 You can have your engraved chopping board or other wooden engraved gift further personalised with one of our birth signs. 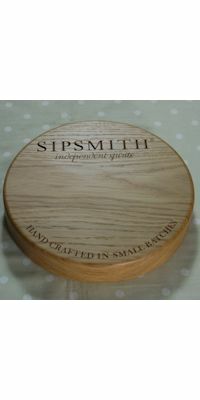 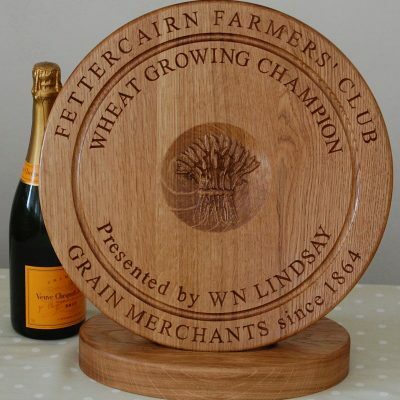 We have been asked a number of times to engrave one of these and have now included them as a standard option, although being unique none of our items is standard. 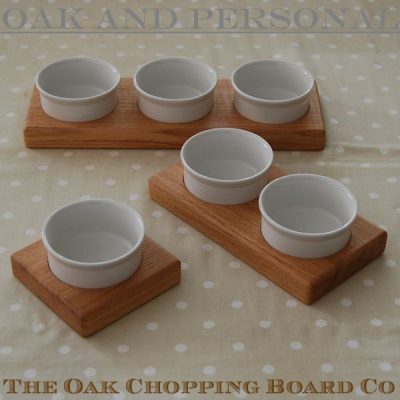 Just choose the required option when you are making your selection on the product pages. 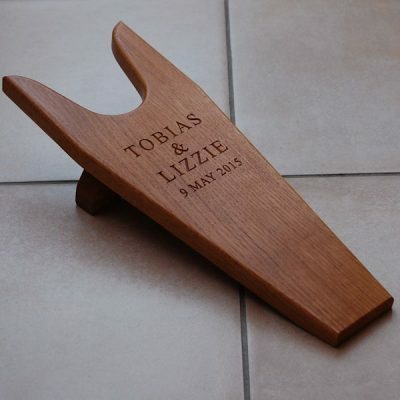 As with all engraving that you choose, we will create a simulation of the design and email it to you for approval prior to committing it to wood. 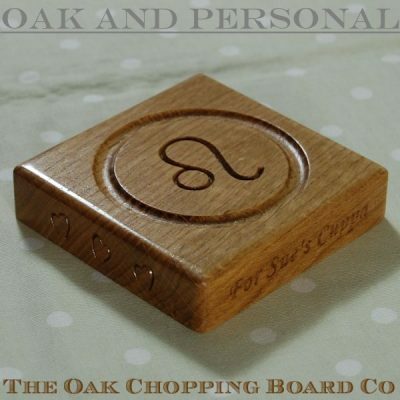 Each design will be scaled to fit the item being purchased and will have maximum dimensions of 5 x 5 cm.